Are you searching for the best used Abarth car in Tredegar? Ron Skinner & Sons has more than six hundred used models on offer, from a huge selection of leading auto makers, at some of the most competitive prices in the region! Try out a a powerful executive car, or browse the best 4x4s we have to offer. No matter what your requirements and tastes, we are certain that the right car for you is at Ron Skinner & Sons. One particularly desirable make that we supply is Abarth, and every model we have from this well-known vehicle maker is listed on our website, for you to view. 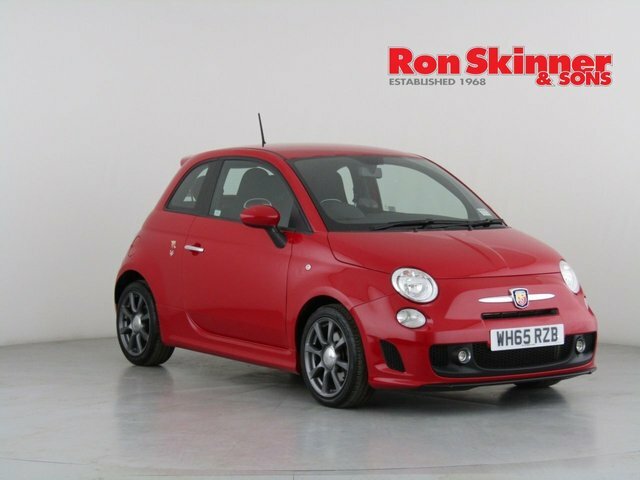 Alternatively, to view the latest selection of used Abarth cars in more detail, make your way to Ron Skinner & Sons as soon as you can!